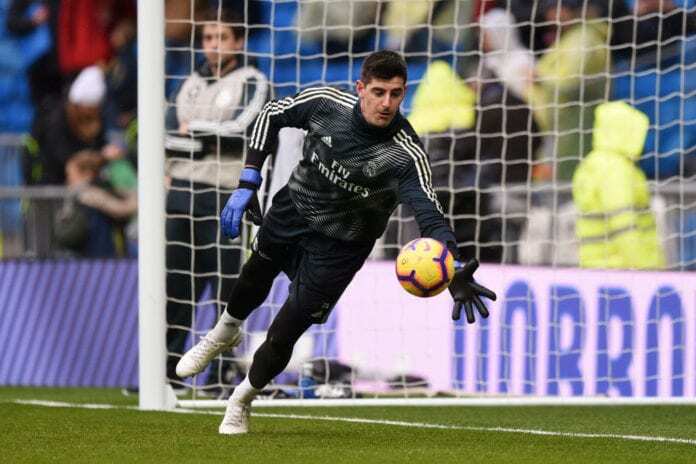 In the summer of 2018, Belgian goalkeeper Thibaut Courtois decided to leave Chelsea to joining Real Madrid in La Liga. Belgian goalkeeper Thibaut Courtois started his professional career with Genk in the Belgian Pro League in 2009. He was then transferred to Chelsea in the English Premier League in 2011. But from 2011 to 2014 he played with Atletico Madrid in the Spanish La Liga. During the summer of 2018, he was transferred to Real Madrid in a move that shocked the world because of how expensive it was. But moving from Chelsea to Madrid was not an easy feat, and he was quoted by The Daily Mail on how he had difficulties talking to Blues director Marina Granovskaia. “That Marina is hard at negotiation is normal,” he started explaining. “Only, in March Marina and I had a meeting in which I indicated that I wanted to leave,” he added. “‘Are you going to find something?’ Marina asked me. ‘Rest assured,’ was my answer. “All right, then we’ll let you go and we’ll find a replacement’,” the talked. “There are times when I feel that I am not appreciated enough. What sometimes all appears on social media … (sigh) but not just me, hey – today it is far too easy to point to keepers when one loses,” he concluded.